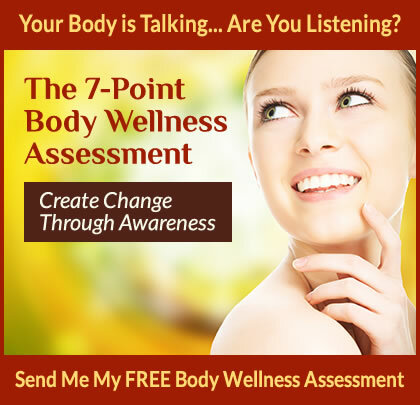 Transform your life into something more balanced and satisfying? Open the door to a revitalizing, life-changing way of thinking? Discover how to implement step-by-step strategies to set goals and meet them? Learn to align your talent and ambition to produce truly startling results? Private coaching is the most effective way to get to the heart of what you want in your professional life, and how to make it happen. I will guide you to explore and integrate your professional accomplishments, dreams, passions, talents, skills and goals to create and achieve an action-oriented plan for the big results you’ve been looking for. I use Somatic coaching because it creates high self-awareness. Rather than focusing solely on thoughts and emotions, it incorporates your entire body. The word somatic comes from the Greek root word “soma”, which means “the living body in its wholeness.” The body, mind, emotions and spirit influence each other constantly, even when we’re not aware of it. Connect with your innermost self. Discover deeper mind/body awareness by learning how to employ mindfulness during routine tasks, monitor your breathing patterns and gain the ability to scan your entire body without judgment. Relieve physical pain, stress, and tension. Discover the Feldenkrais Method® with a daily practice of body awareness through movement. Unlock your potential and enhance your performance. I’ll show you powerful visualization and reframing exercises as well as anchoring techniques that help you preset your response to specific situations. Live with intention and renewed purpose. Together we’ll identify your unique centering practice – a way to connect with that space within you that is always calm and at peace. Become a leader by igniting your personal power. Fine-tune your leadership skills through the use of role-play and by learning powerful communication techniques including NLP and persuasive body language. I also offer private coaching to specifically geared for professionals who want to reach a higher level in their careers and/or leadership development. If this sounds interesting, you can learn more by visiting my Career Coaching page or my Leadership Coaching page.